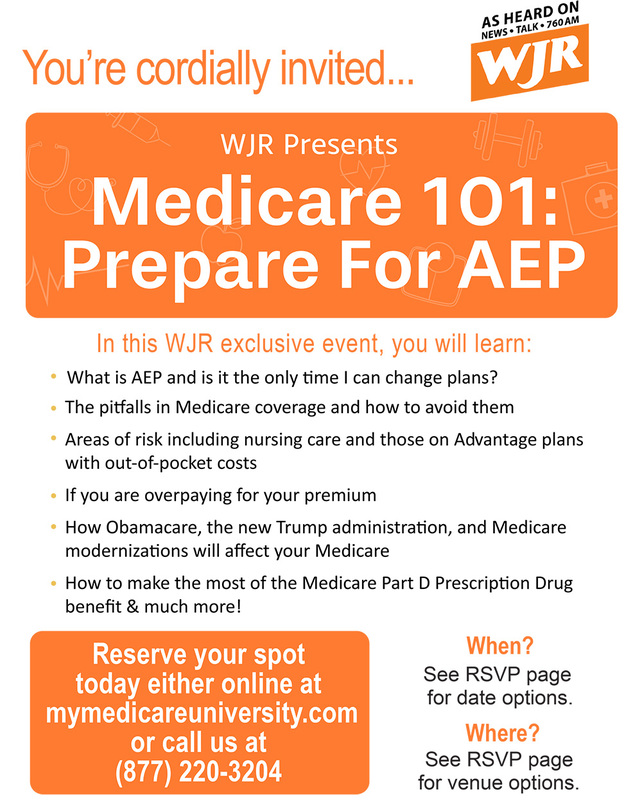 Hello and thank you for listening to “WJR’s Medicare University” with host, Guy Gordon, and his team of industry experts, including Kevin Tunison. Tune in for our live show (dates bellow) to learn the ins and outs of Medicare from special guests in the healthcare world and beyond. We help decode the Medicare mystery and make the Medicare lingo easier to understand. 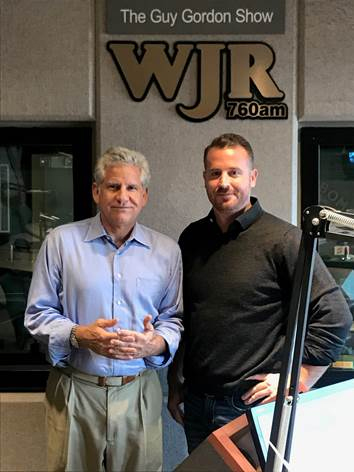 Our next live show is 5/18/2019 at 4pm on WJR News Talk 760. 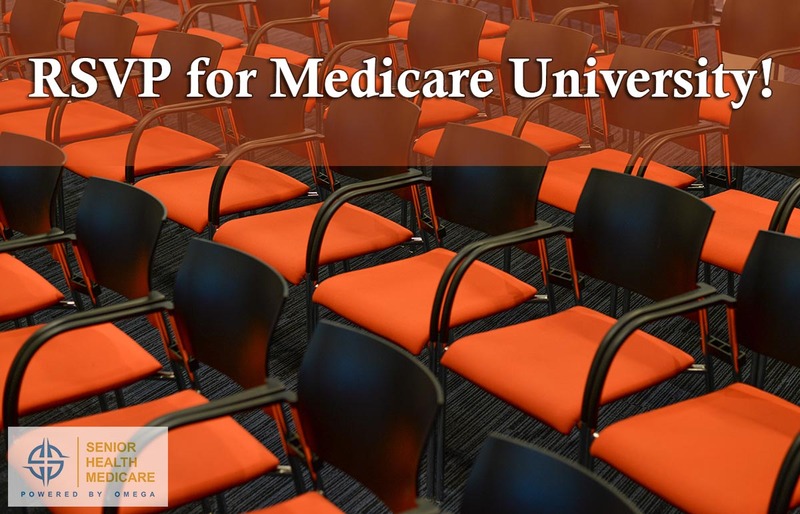 Prefer to learn about Medicare in person? There is always something new to learn, and we’re here to simplify every step of the way. Check out our list of upcoming Workshops at a Metro Detroit location near you! Click here to view our upcoming seminar schedule, coming to a convenient Metro Detroit location near you. If you’d prefer to browse at your leisure, check out our Medigap Comparison tool which allows you to compare rates from almost all the companies from the comfort of your home or wherever you roam. Our Medicare experts are waiting to answer general questions about Medicare or your specific plan, even if you don’t have a policy with us. Our advice and knowledge is a resource to be shared with anyone who wants to be informed about Medicare. Join our 65th birthday party! We have many dates to choose from.